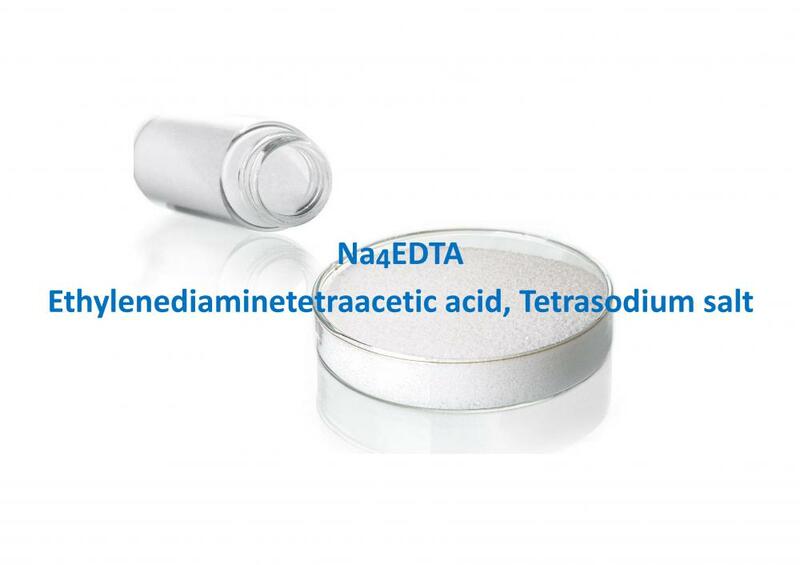 Ethylenediaminetetraacetic Acid Tetrasodium Salt (EDTA-4Na) is a strong chelating agent, exhibits excellent performance at sequestering the metal ions such as iron, manganese, copper, lead and calcium from the process and forms a stable compound that is then eliminated from the system. Sequester metal ions in aqueous solution of industrial process. Prevent metal ion impurities from modifying colors of dyed products in textile industry. 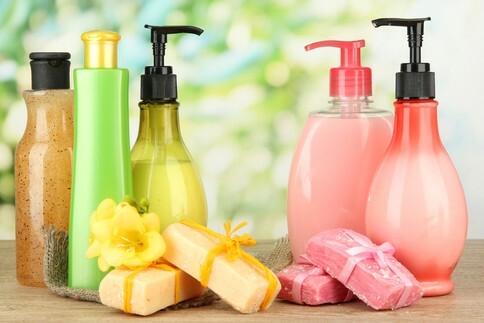 Inhibit the ability of metal ions, especially Mn2+, from catalyzing the disproportionation of hydrogen peroxide, which is used in "chlorine-free bleaching" in paper and pulp industry. Can be added to some food as a preservative or stabilizer to prevent catalytic oxidative decoloration, which is catalyzed by metal ions. Reduce water hardness in laundry applications and the dissolution of scale in boilers. Looking for ideal Ethylene Diamine Tetraacetic Acid Tetrasodium Manufacturer & supplier ? We have a wide selection at great prices to help you get creative. All the EDTA Tetrasodium are quality guaranteed. We are China Origin Factory of EDTA 4Na. If you have any question, please feel free to contact us.